Closely following Pirelli on making the jump from auto back into the cycling world, Goodyear is by no means starting small, with nearly 70 tyres lined up from the word go. 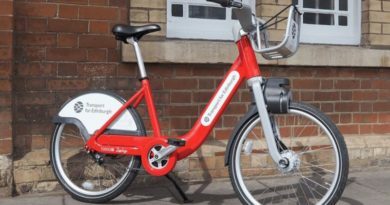 The firm’s US price lists suggest the firm is tackling the premium end of the market with “Tubeless Complete” technology to be a focal point on many lines. 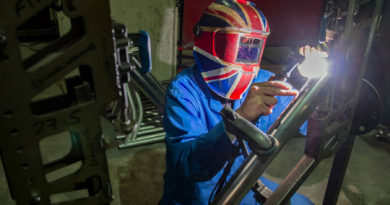 This, according to Goodyear, has been shown to be airtight on its own. 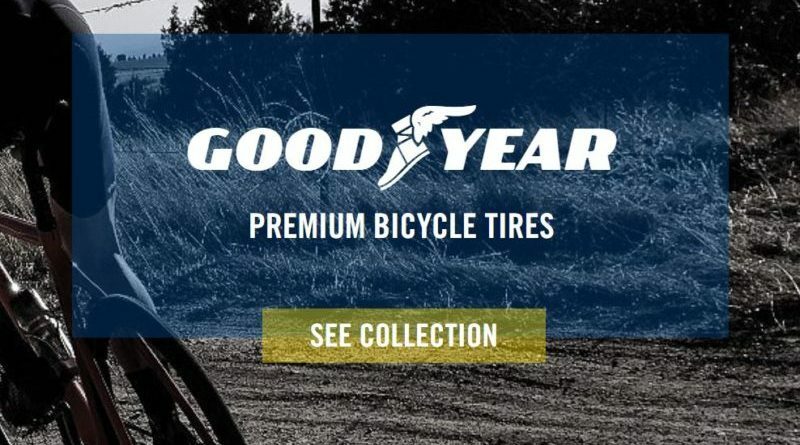 On this point, CyclingTips suggests Goodyear are using a new bead shape that is designed for ease of installation and inflation, making the tyres a good bet for roadside repair. Goodyear’s first product, launched in 1898, was in fact a bicycle tyre and the firm carried an interest in cycling right up to 39 years ago when it ceased producing bike lines. Returning now seems to be no coincidence and closely mirrors the behaviour of countless others in the automotive business who are seeing the bigger picture on mobility at present. As a result, we’re to expect a decent offering on the commuter front leading all the way up to “Premium” and “Ultimate” casings on the performance road product. Mountain biking too is served, at first with two wheel sizes and three casing designs, reports Vital. Some 36 products feature in the off road segment. Bang on trend, tyre sizes are wide, with road starting at 25c and MTB lines no slimmer than 2.3″. Gravel going units start at 35mm. 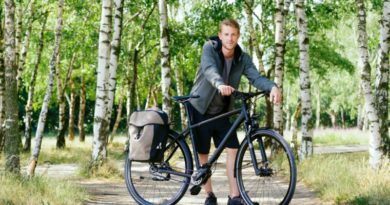 In the USA, Hawley Lambert has been announced as the firm’s cycling market partner, with stock landing as of April 9th. 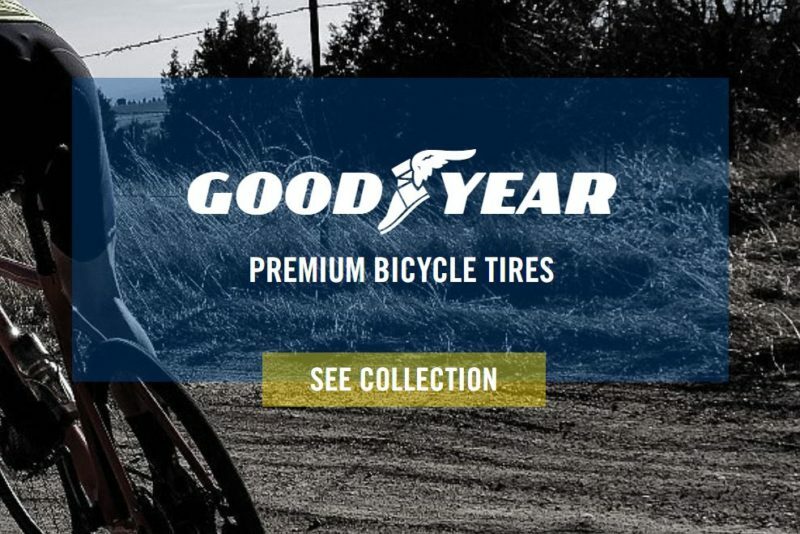 The tyres will also sell via goodyearbike.com direct.